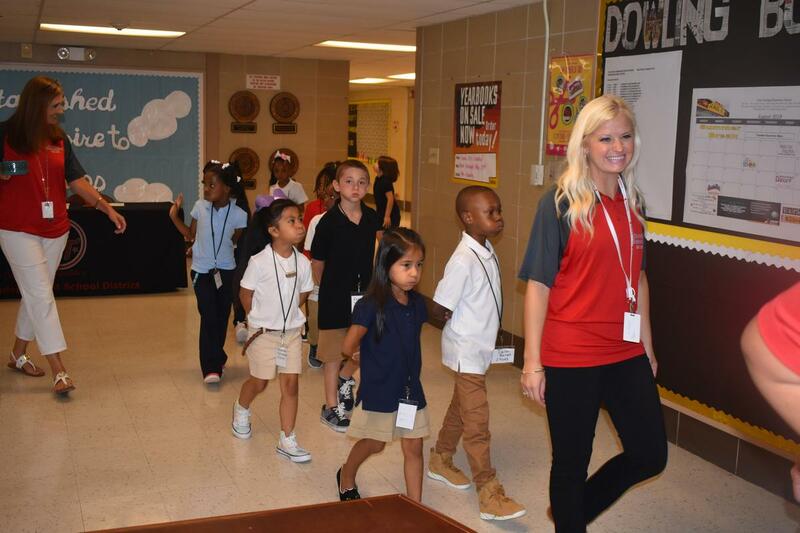 PAISD had a successful start of school this past Wednesday. Teachers and staff were fully prepared to educate and care for the children of Port Arthur. Click to view a few photos.